25 Gram Bag(s) of Gold Illusion Pearls. 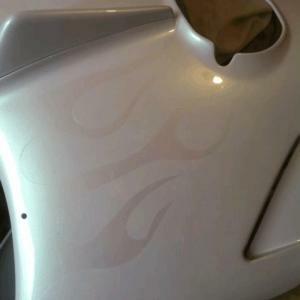 1600ºF Temp Threshold, and good in any Medium of Paint, Powder Coat, Leather Paint, Cosmetics. 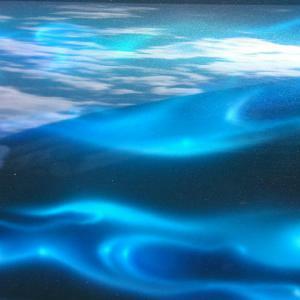 Gold Shimmer Ghost Pearl - 1600 Degree Temperature Threshold, Protects Base colors while adding incredible effect. Works in all clear coatings. 1 Bag Treats a gallon of ready to spray paint. 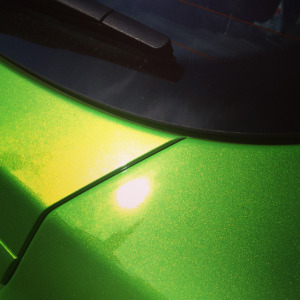 Green Shimmer Ghost Pearl - 1600 Degree Temperature Threshold, Protects Base colors while adding incredible effect. Works in all clear coatings. 1 Bag Treats a gallon of ready to spray paint. 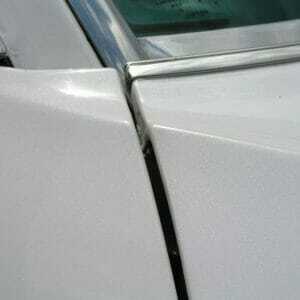 Platinum Silver Crystal Ghost Pearl - 1600 Degree Temperature Threshold, Great for paint, powder-coat, concrete sealer, pottery glaze, and any other clear sticky liquids. Makes an ultra flashy look without being glittery. 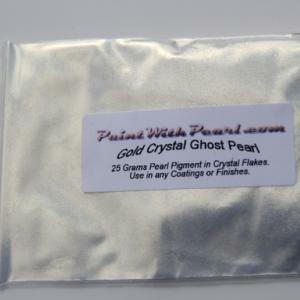 Purple Crystal Ghost Pearl - 1600 Degree Temperature Threshold, Protects Base colors while adding incredible effect. Works in all clear coatings. 1 Bag Treats a gallon of ready to spray paint. 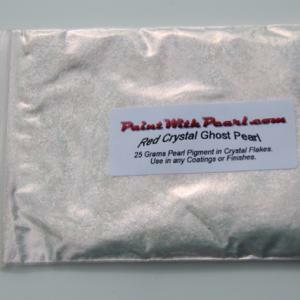 Red Crystal Ghost Pearl - 1600 Degree Temperature Threshold, Protects Base colors while adding incredible effect. Works in all clear coatings. 1 Bag Treats a gallon of ready to spray paint. 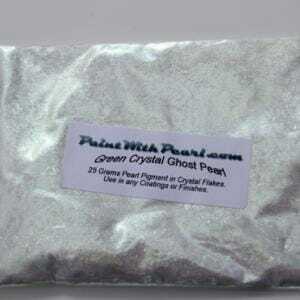 Red Ghost Pearl - 1600 Degree Temperature Threshold, Protects Base colors while adding incredible effect. Works in all clear coatings. 1 Bag Treats a gallon of ready to spray paint. Use over Black for a "Black Cherry" effect. 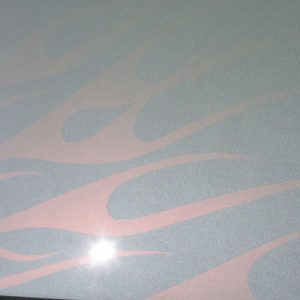 Shimmer Red Ghost Pearl - 1600 Degree Temperature Threshold, Protects Base colors while adding incredible effect. Works in all clear coatings. 1 Bag Treats a gallon of ready to spray paint. 25 Grams Per bag, Each bag treats 1 gallon of Paint. 4 Pounds of Powder Coating. Works in ceramics too 1600ºF Temp tolerance. 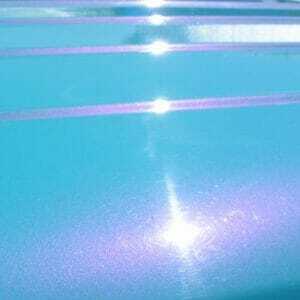 Violet Satin Ghost Pearl - 1600 Degree Temperature Threshold, Protects Base colors while adding incredible effect. Works in all clear coatings. 1 Bag Treats a gallon of ready to spray paint. 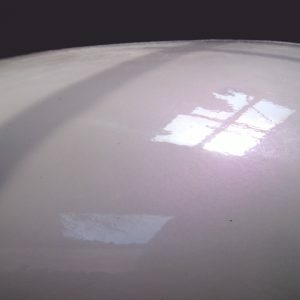 White Shimmer Ghost Pearl (White Sparkle)- 1600 Degree Temperature Threshold, Protects Base colours while adding incredible effect. Works in all clear coatings. 1 Bag Treats a gallon of ready to spray paint. 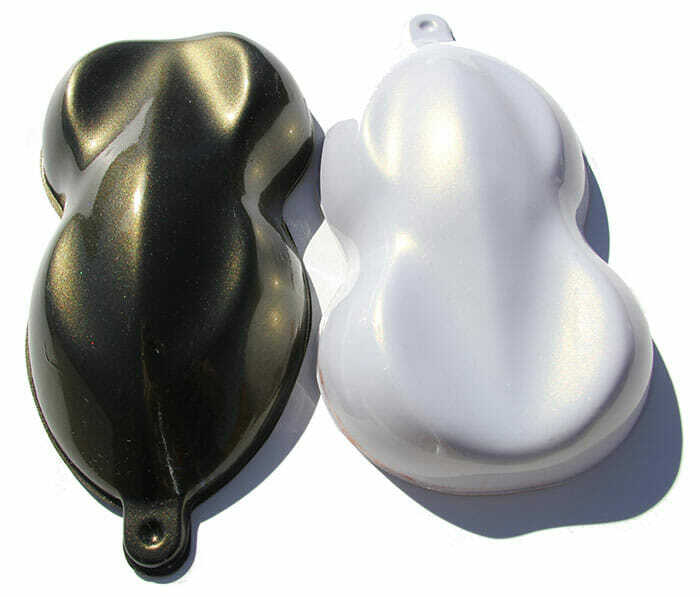 Gold Ghost Pearl Shapes painted over both black and white base coats. 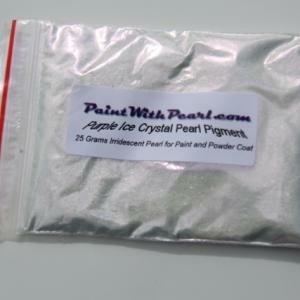 Using Illusion Pearls Pigments to Create a Pearlescent Hue over other colors. Our Illusion Pearls are made of tiny transparent mica particles micro-encapsulated in titanium dioxide. 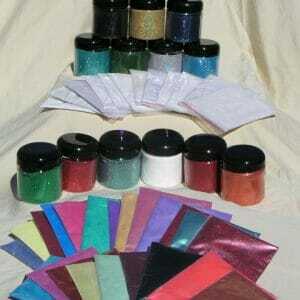 They provide a solid color over black, and an iridescent reflection or pearlescent hue, over other colors. When looked at under a microscope, these Illusion Pearls are actually transparent. This allowing people to see through the particles to the colors underneath. 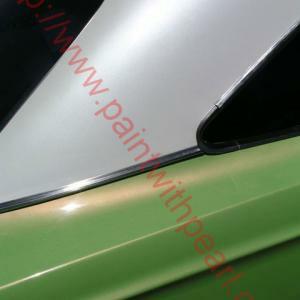 When a Black base is used, people can only see the reflecting colors, hence making a midnight pearlescent hue effect. 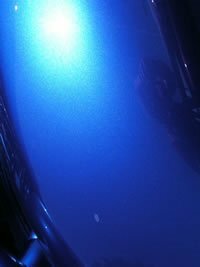 Using our Illusion Pearls pigments in your paint, you can achieve brilliant graphics and irridescent color-changing effects. 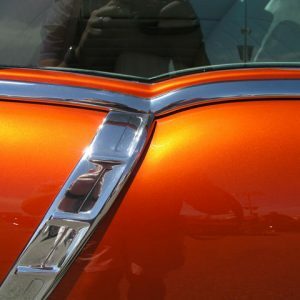 Do this on both light and dark base coats! 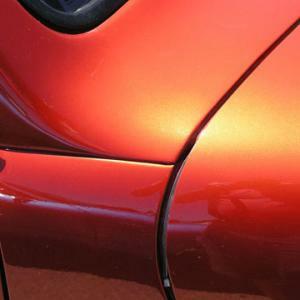 Just one bag of Illusion Pearls can treat more than an entire gallon of clear coat. 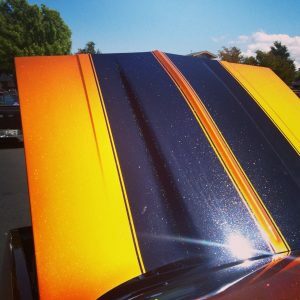 Also used in any clear paint, gelcoat, and powder coat. Use in your faux finish glaze inside your home, or in concrete and tile sealer for the perfect floor or concrete counter top! 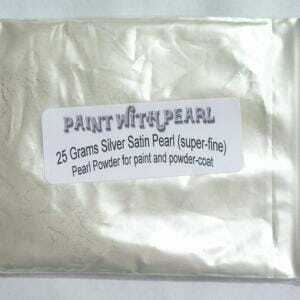 Our Pearl powders vary in particle size. 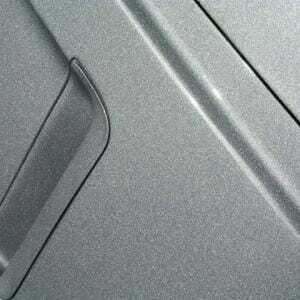 They are extremely durable for use in your clear coat. 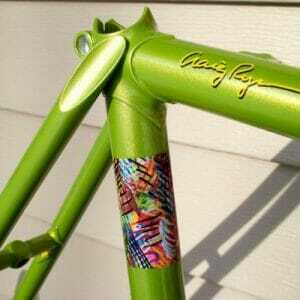 Also works in powder coating. They have an incredible variety of other uses, ranging from pottery glaze, home faux finishes, screen printing, and plastics manufacturing. What makes pearls so versatile and durable? Our pearls are tiny particles of mica (a very shiny mineral particle) that are micro-encapsulated in a shell of titanium oxide. Different thicknesses of this titanium oxide shell reflect light differently, giving a color-change appearence. There are no color pigments to fade! Will withstand temperatures up to 1600 degrees fahrenheit (900 C). 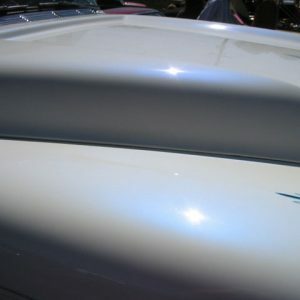 Your base coat is still visible, but it will reflect differently when it is hit by direct light. 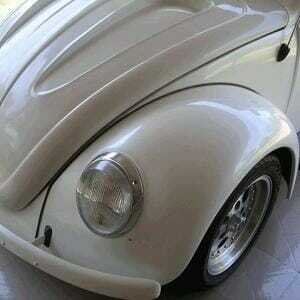 This giving a light reactive effect to your kustom pearl paint or powder-coat. Illusion Pearls look completely different sprayed over varying color base coats. 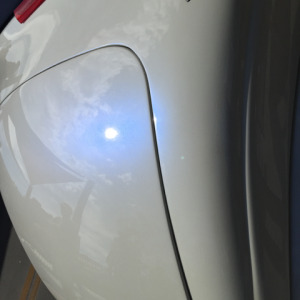 They can accent a white, green, or red. 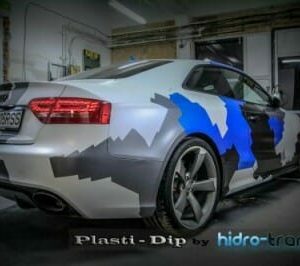 They will create brilliant “midnight” color effects sprayed over black. 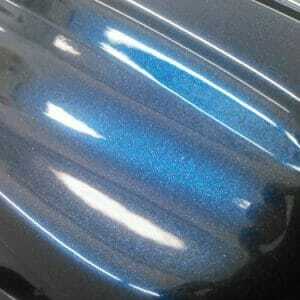 For instance, if you wanted a brilliant midnight blue color, use our Blue Hue Ghost Pearl sprayed over black. 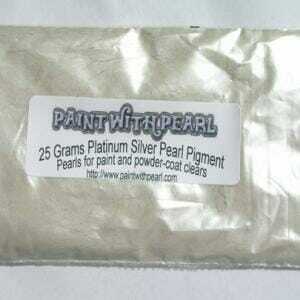 Paint With Pearl has been around since 2005. Check out our old site.